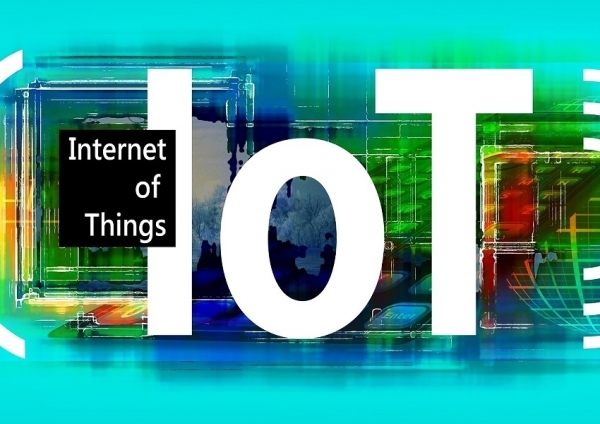 What is meant by IoT, and how can it be used in the food and beverage industry? The company’s version of IoT is using data from connected machines, dispensers, sensors, beacons, cameras and other smart devices to assess employee and food safety, both people and system productivity and very specific elements of operational efficiency aligned with the operation in question. We can either monitor these devices remotely, through a customisable and intuitive dashboard, identifying and resolving issues as they appear. Or, we can move into predictive analystics and drive for greater holistic operational efficiency. Among our digital applications, we have several that are relevant to the food and beverage processing industry. The first of these is a cold-chain management solution that monitors the temperature of perishables, provides timely cloud-based reporting and alerts to improve food safety and ensure compliance with regulatory and industry standards. The company also has automated packaging lines which use sizing data to identify in real time the ideal bag to package the food, thereby minimising packaging material waste (or excess) and improving productivity, as well as automated solutions that robotically positions the food for optimal packaging. 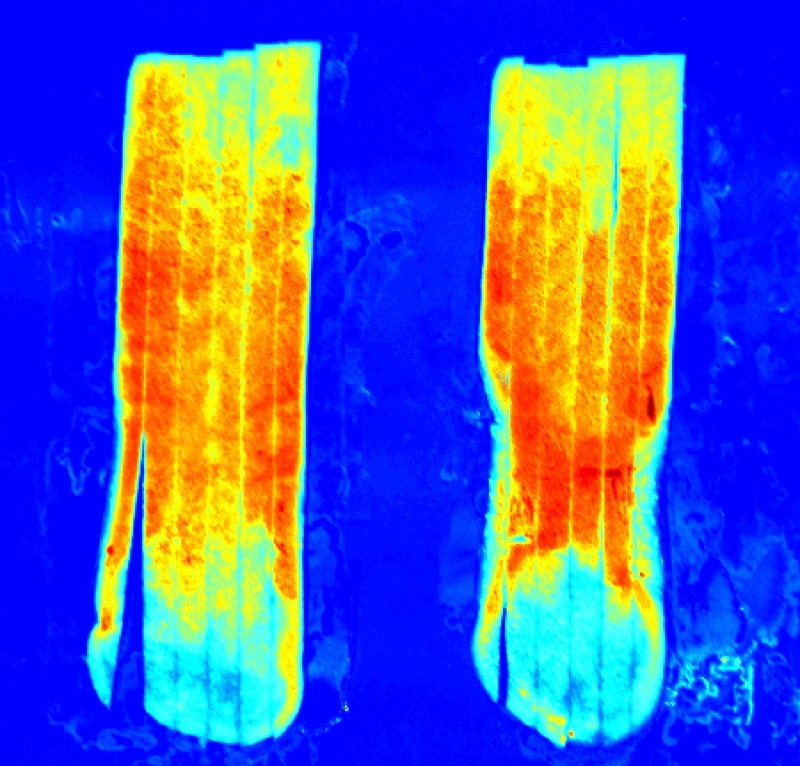 There is also a meat analyser which analyses the amount of whole muscle left on a large bird carcass (turkey or chicken), and in real time flags this to supervisors on a deboning production line, so that corrective action can be taken to maximise the amount and therefore value of the whole muscle removed. Just a percent change can generate significant value for large bird processors. The value of the whole muscle versus the value of the meat scraped off the bone and used for further processing would be extremely different in terms of profitability. We believe that technology and connectivity will transform the industry for the better. 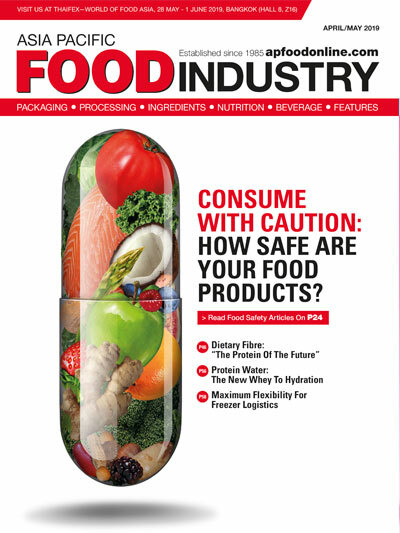 It can improve food safety by harnessing the power of connectivity to give complete insight into equipment systems and operations, including anticipating machine maintenance and repair, and scheduling preventative maintenance. How does IoT benefit manufacturers? With predictive analytics capabilities, these technologies can help businesses harness the power of data to add value. 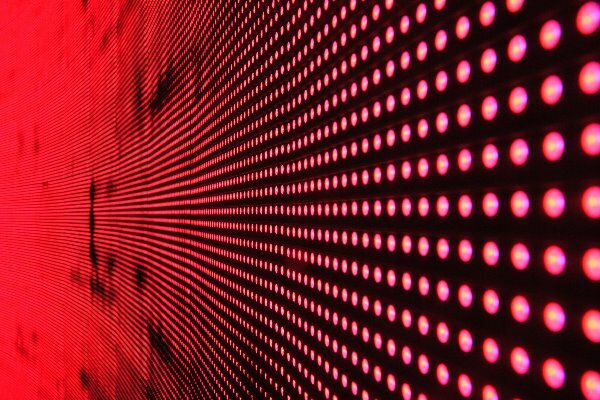 With technology and connectivity comes data, but what really matters is what you do with the data. 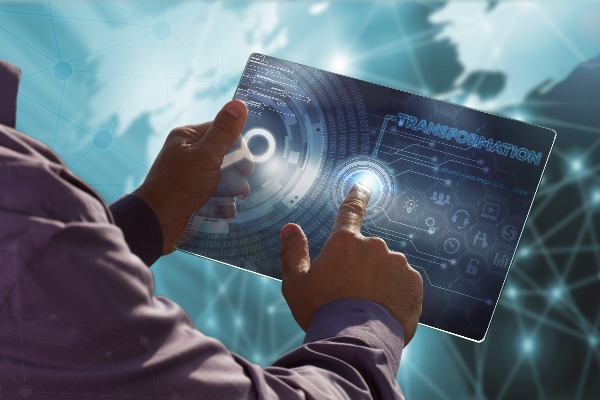 Through data that is collected through connected devices, businesses are able to monitor and manage their operations in real time and over time remotely, anticipate issues proactively and even predict downtimes. IoT’s greatest gift is data. With the information and insights it provides us, manufacturers can become proactive, relevant and predictive in monitoring wastage and areas of inefficiencies. We can use this technology to closely monitor the entire supply chain—from the food source to the end consumer’s table. - Spend management—knowing how to optimise your spend in areas such as labour, water, energy, etc. - Managing profitability—knowing where to streamline purchasing, reduce inventory and minimise equipment maintenance costs. This also informs decisions related when to schedule preventative maintenance to reduce overall downtime. 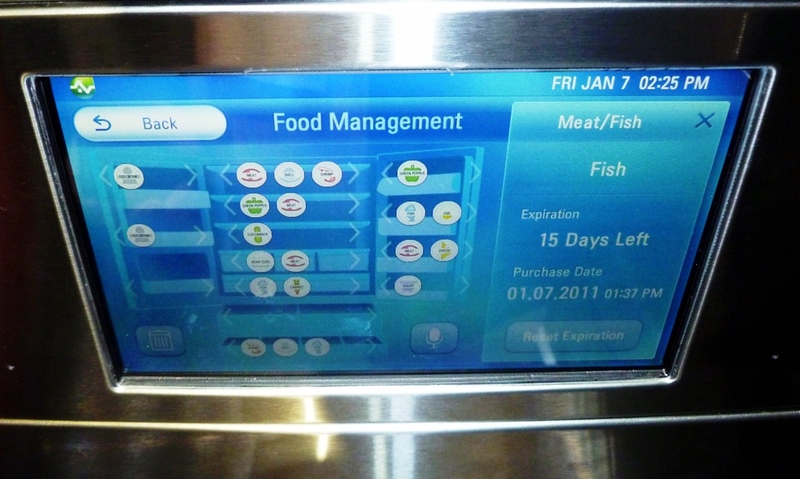 What do you expect of the future of the food and beverage industry with regard to IoT use? 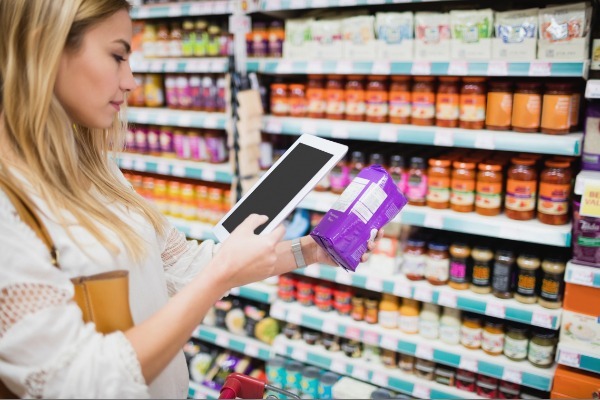 The next IoT era is already transforming the food and beverage industry from being reactive to proactive to predictive. 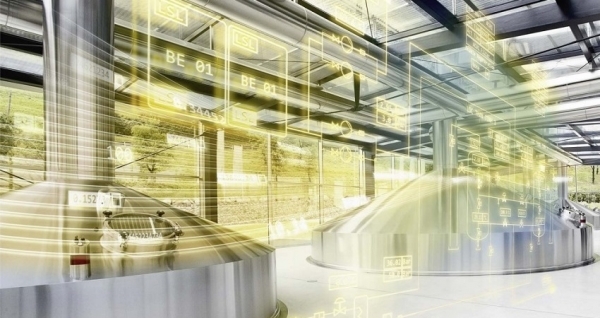 Data from connected devices will increasingly provide broad insight into equipment, consumption and operations to achieve quantifiable value to customers, raising the overall qualitative standards, yet lowering the total cost of food and beverage manufacturing. 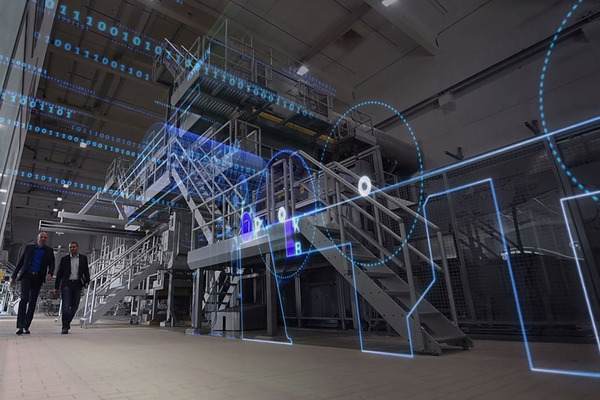 At the backend of this innovative technology is a customisable and highly intuitive user interface that enables data trends from connected devices to be reviewed in real time, allowing organisations to optimise ways of working to the benefit of both manufacturers and consumers.